Politics My Daughter Almost Cried When She Read Negative Things About Me On Social Media. My Daughter Almost Cried When She Read Negative Things About Me On Social Media. 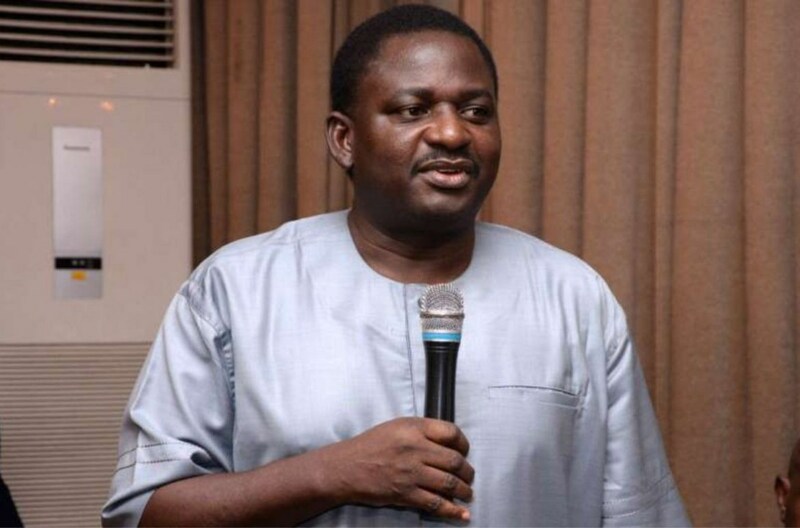 Thisday interviewed one of the officials in Nigerian government, he is the Special Assistant to President Buhari on Media and Publicity, Femi Adesina. In the interview he said something about why his daughter almost cried when she read some of the vilified comments Nigerians wrote on social media concerning him. ”You know the social media just revels in abusing people, and saying all sorts of rude and crude things. I remember my daughter who was in the university then and she called me and was almost crying and said ‘all these things I read on social media about you, this is not you. I then I told her ‘since you know that it is not me, then let your heart be at peace knowing that it is not your daddy, it is a creation of the social media” he said. ”Anytime I meet him and I have anything to discuss with him, he always listens. He is a good listener but people don’t know, they think he is a rigid unapproachable person. You need to see him laughing and cracking jokes; you won’t believe that that is the same person a lot of people are saying is rigid. In my relationship with him, he has my utmost respect and admiration and when you talk to him, he listens. I try as much as possible to stay within my purview which is Media and Publicity, but if there are other pressing things that are outside the confines of my job, I raise them to him. He is a man who likes fairness and justice. I tell him to look into it and he listens”. ”I remember in a private conversation with him one day, he said ‘if it is the only thing I would do for Nigeria, I would give a free and fair election in this country.’ Look at all the elections that held in states under him – Bayelsa and Anambra, APC lost. APC won Kogi and Ondo. So when you win, win fair and square and when you lose, lose gallantly. He doesn’t interfere with INEC or the other agencies like EFCC, ICPC in anyway. I’m sure if you ask the INEC chairman, he would tell you the President has never picked a call to tell him do this.